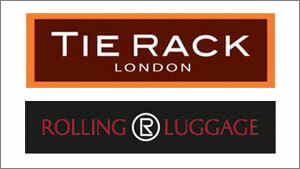 The fortunes of Italian-owned retailer, Tie Rack Retail Group, comprised of the Tie Rack and Rolling Luggage brands, peaked in the 1990’s with more than 400 stores worldwide. At the height of its popularity, Tie Rack was listed on the UK stock market (in 1987), receiving €1.3bn worth of applications for just 16.2€m in shares. The Group traded globally but eventually succumbed to the pressures of online competition, a global recession and a shift in work wear preferences. 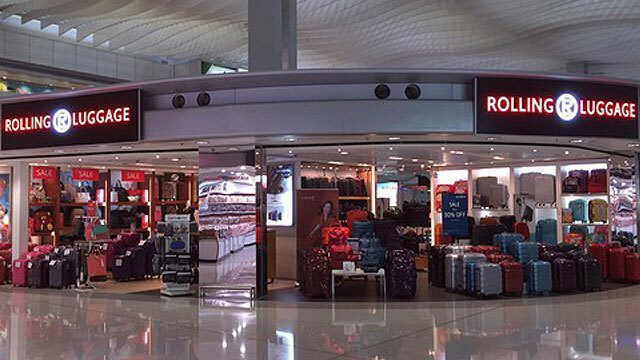 Rcapital structured an innovative deal that untangled Rolling Luggage from the failing Tie Rack Retail Group, in September 2013. A period of intense global restructuring ensued, Rcapital introduced their team into the business to quickly assess, design the strategic response and implement the initial 100‑day turnaround plan. This complete financial and operational transformation required strong leadership that reconnected the people in the business with its purpose. Prior to January 2013, Tie Rack had made a significant loss of €21.2m. Under the ownership of Rcapital these losses had been reduced to €3.2m by 2015. Rather than succumbing to chaos, the leadership remained strong and focused, as a result the team embraced the challenge and pulled together to implement the turnaround plan which resulted in a hugely successful deal twelve months later. In February 2015, Rolling Luggage was sold to Samsonite, the world’s largest luggage brand, for €20.3m (£15.7m). The success of this investment can be attributed to the winning combination of restructuring and retail skill, teamwork, energy and sheer tenacity throughout a very challenging period.